Ooo! I like the “double duty” of these cookies! 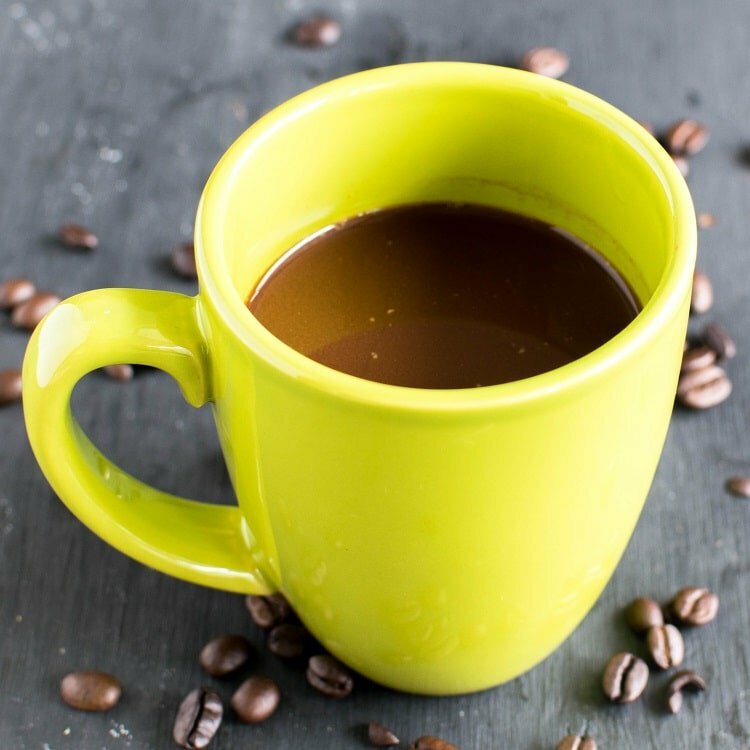 I’m a coffee lover, so I’m sure I’d adore these lovely treats! This looks so delicious, and easy to make too! Thanks for sharing. 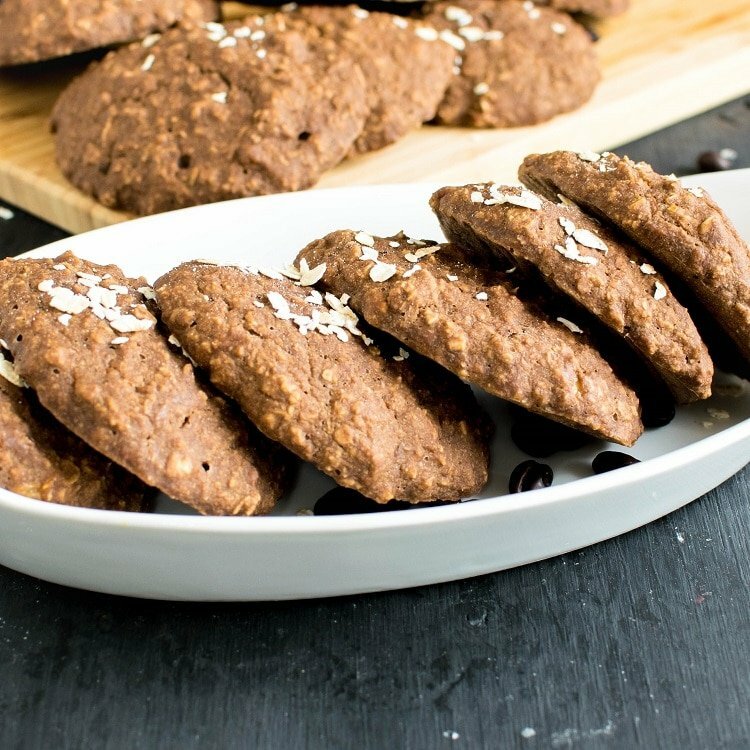 I love to bake but am not that good at it yet, so I tend to stick to simpler recipes—and it’s hard to find vegan recipes that both taste amazing and don’t require a ton of hard to find ingredients. Will have to try these for my friends! Oh my these cookies are making my mouth water, perfect wake up breakfast. 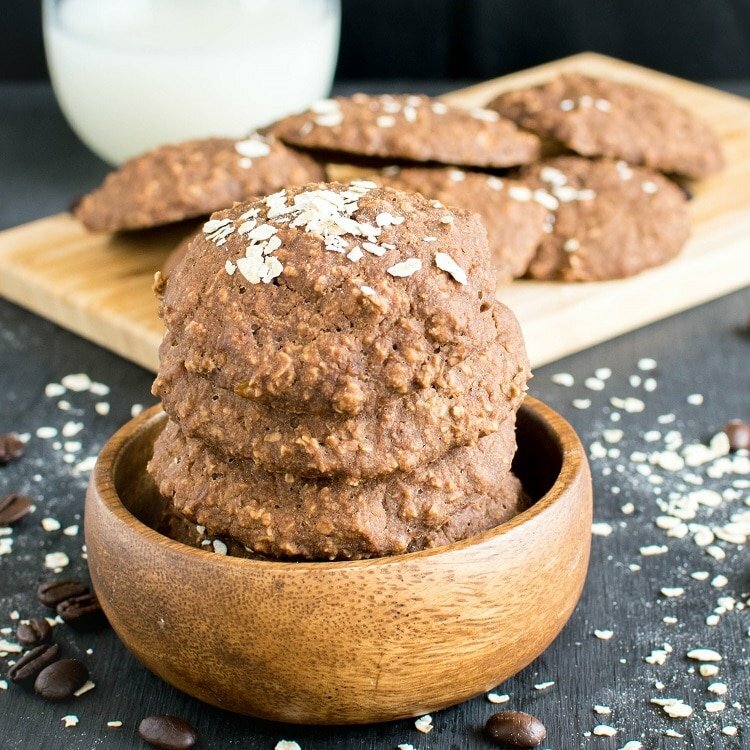 I love oatmeal cookies and your special vegan recipe looks fabulous. 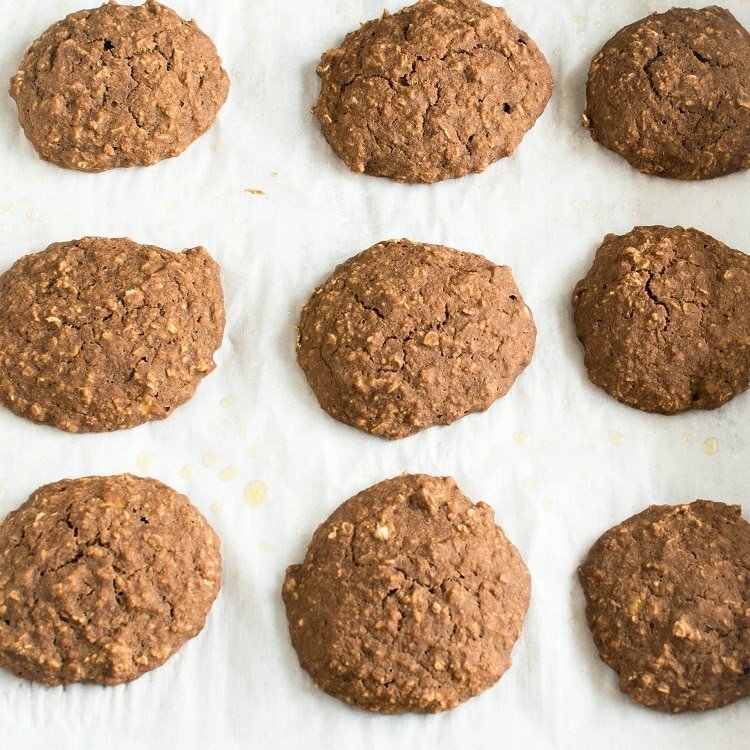 In addition to whipping up a batch for myself to enjoy, I’m sending the link to this recipe to my niece who is always looking for delicious vegan recipes. Yum! 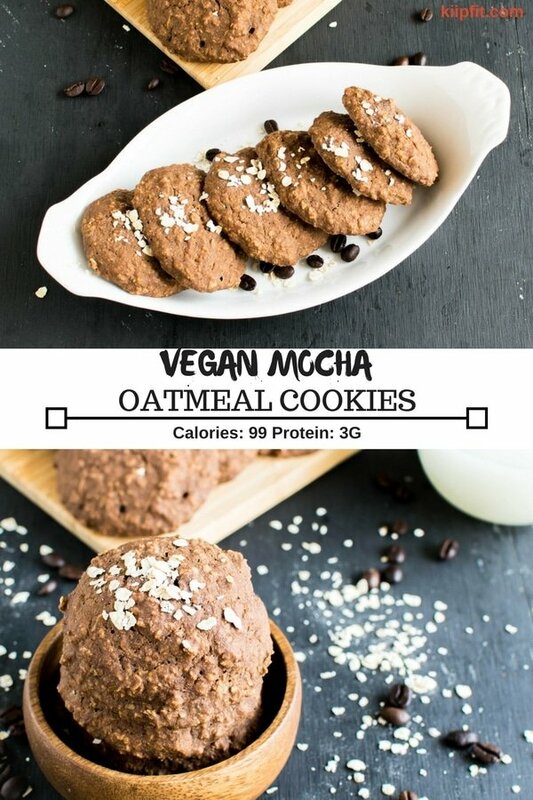 Just the title of your cookies blog- Vegan, mocha, oatmeal was enough to warrant a further look! Saving this recipe! Omg this combines everything I love! I need to make these soon!